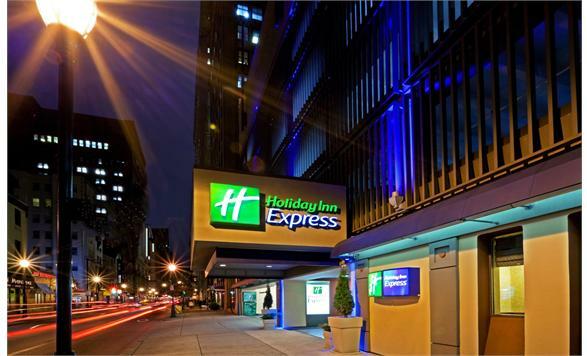 Located in the heart of Center City, this intimate three-diamond hotel is in the Avenue of the Arts district. Our 168 spacious rooms include a free hot breakfast buffet, high speed wireless internet and on-site Fitness Center. Within walking distance to: the Pennsylvania Convention Center, the Kimmel Center, universities, hospitals, the business, historical, shopping, cultural, and restaurant districts. Easily accessible to the Philadelphia International Airport, the sport complexes and major highways.